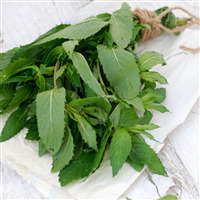 The green and minty aroma of this essential oil is strong and pure. Handmade Studio, LLC. certifies that this fragrance product is in compliance with the standards of the International Fragrance Association, provided the fragrance is used in the above application (s) at the noted maximum concentration level(s). COMMENTS: great oil but over powering scent so caution with use. In the future will likely use as chest rub with other oils for congestion. COMMENTS: I love eucalyptus and this one is spot on! It behaves well in whatever I use it in and is always a good seller for me! COMMENTS: This is a really good quality eucalyptus oil with a great scent and at a great price. Why pay more to other brands when this is just as good and such a good deal! Perfect for cold process soap and blends well with several other scents, love it. "Faded in my cold process soap"
COMMENTS: I love the smell of this eucalyptus, but it didn't hold up in my cold process soap. May try it again using a higher percentage. COMMENTS: Great quality. Excellent smell. Wonderful product. COMMENTS: I bought this to mix with peppermint. It behaves nicely in CP. No problems. Scent remains after 4 week cure. COMMENTS: This EO was great. When using in cp soap I had no issue with acceleration or discoloration, I anchored the scent with a little bit of clay, I also used the tea I bought from here and added that to the top of the soap for decoration. I also made shower steamers and bath salts with them. Those were both a huge hit! COMMENTS: Just as expected from WSP. Thank you! COMMENTS: Multi use. Great price. COMMENTS: I love this eucalyptus & use it a lot with other EO's. It performs well & smells awesome. Mixed with peppermint it tends to accelerate but is not a problem as I use a simple design. Customers love it & it always sells fast. COMMENTS: Smells amazing. Sticks very well in soap. Soap behaved well.Bath bombs worked great :). COMMENTS: Not all Eucalyptus EO's are created equal. The complexity of this EO will surprise you! I have found other Eucalyptus EO's to be a bit overwhelming but not this one. Love this one and will reorder in the future. • Great scent in CP & MP. COMMENTS: Super strong. Great to mix with other scents! I use this scent all the time! COMMENTS: Great scent, good value for the price. "Couldnt keep my nose out of the bottle"
COMMENTS: Ok so I really only use Eucalyptus EO for making aromatherapy products or my vapor rub. And I had been purchasing it from another vendor. Theirs wasn't bad but when I decided to try WSP's Eucalyptus I opened the bottle and just stood there sniffing OOB for I don't know how long. It was something I had never done with a Eucalyptus EO before. You guys have a regular customer of this EO in me. When I made my vapor rub I decided to make a room spray as well and I just spray it throughout the house and I cant get enough of it. Now that is how Eucalyptus should smell. After I made the salt scrub my customers said what did I do with this batch the other batches I made didn't smell this great. Well in this instance customer is always right! Keeper!! COMMENTS: behaved well in cp recipe. lighter smell in fully cured cp bars. COMMENTS: Perfect product with a natural smell. Perfect in my shea butter blend! COMMENTS: Eucalyptus is one of my best selling scents! I can't seem to keep it in stock. This is a great price for the amount and quality of this essential oil! 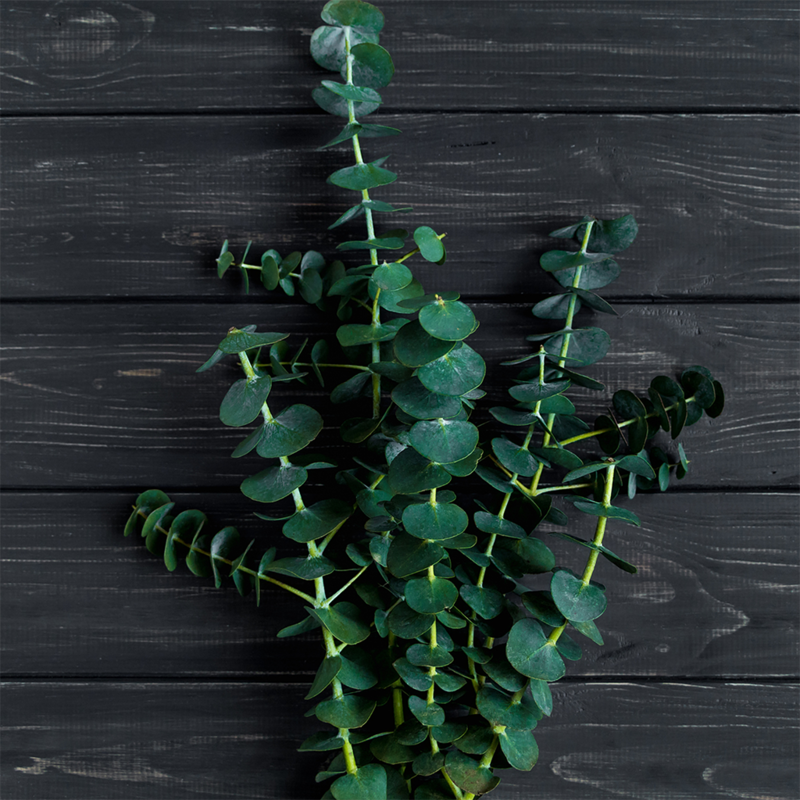 COMMENTS: I prefer this version of Eucalyptus over the other one because it is clean, fresh (not medicinal) and it goes fabulously with Spearmint EO or Rosemary EO for those customers wanting strictly EO and not FO. COMMENTS: I have been very impressed with all of their EOs. 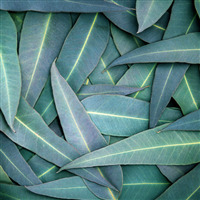 Love this Eucalyptus in both my cold process soap, lotion, and bath bombs. 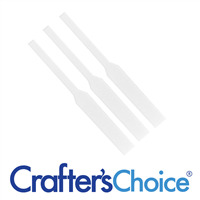 "Crafters Choice™ Eucalyptus (80/85) EO - Certified"
COMMENTS: Crafters Choice™ Eucalyptus (80/85) EO - Certified 100% Pure 142 nice strong scent for shower steamer. COMMENTS: Product as described and worked well for me as a new homemade soap maker. Will purchase again. COMMENTS: Everybody loves this soap in the winter. COMMENTS: Pretty fragrant than others I have bought. The others tend to be woodier. I like this for it is interchangeable for fragrance. Been also using this as home made insect repellent. Works really well. Although I noticed its not as effective in facial blemish ointments. COMMENTS: Great scent. Performs well in soap, blends well with other essential oils. One of my go to scents for CP and liquid soap. COMMENTS: I used this, along with the Tangerine EO, in my cold process soap. Oh my goodness, the smell was absolutely divine! COMMENTS: A lot of my clients are addicted to the eucalyptus scent and find it fantastic for when their children are sick, also. I get a lot of repeat orders for this fragrance. COMMENTS: Got to have this on hand for all types of herbal remedies . Nice strong scent. Recommend! COMMENTS: One of my best selling scents when combined,1/2 eucalyptus, 1/4 spearmint, and 1/4 peppermint. COMMENTS: Nice well-rounded eucalyptus scent. It behaves well in CP soap. I am pleased with the 80/85 but have not tried the 80/82 yet. "Great Scent, Holds up Nicely"
COMMENTS: I use this eo instead of fo along with peppermint in products for myself and family. I find it really helps when we are congested or just feeling a little under the weather. COMMENTS: I really like that this one is so body safe. It smells like Eucalyptus should smell. It is a tad bit lighter in scent than the 80/82, but there is not a huge difference. Glad I bought this. "Soothing for Aches and Pains"
COMMENTS: I use this in soap, bath fizzies, and salts as well as rice pillows. It is great for cold care products as well as sports and muscle ache products. COMMENTS: The scent IS strong and pure. Quite the sinus opener!! Great for bath bombs because they really amp up the benefits of a good soak when paired with epson salt and castor oil!! Even men like to soak in it!! COMMENTS: Well rounded, not great not terrible. Good to go into soap and blend with other things. Not overly impressed, not disappointed either. COMMENTS: I like the strong scent of eucalyptus. This product doesn't disappoint! COMMENTS: My husband makes beard oils and he uses this and mixes lavender with it and it smells amazing. COMMENTS: I love this oil!! Mixed with spearmint!! The best fragrance for morning face wash or shower!! It really wakes you UP!!! 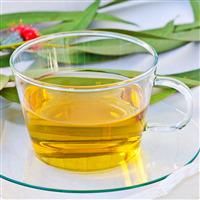 "Eucalyptus (80/85) EO - Certified 100% Pure 142"
COMMENTS: Love this alone and especially with tea tree oil. I like blending this with other fragrances too. COMMENTS: This is a very strong EO and my customers love it. I can't seem to keep it in stock! Thanks for providing such wonderful products. COMMENTS: Clean, refreshing scent in melt pour soaps and lotion bars. Happy with this eo! COMMENTS: This is a great smelling EO and does great in CP soaps. Easy to work with no acceleration. The fragrance stays great after curing in CP. Customers love it. COMMENTS: I can't tell too much of a difference between the two Eucalyptus EO's..... Maybe my sense of smell is not great. I like them both! COMMENTS: Really like the smell of this. COMMENTS: I just love this smell!! COMMENTS: I use this for my homemade vapor rub and it works great. COMMENTS: Love this oil in blends! It's a clean and refreshing oil with so many beneficial uses! Will be ordering again. COMMENTS: Used this for a customer request, eucalyptus lavender. We sold out. COMMENTS: I like this oil, It is perfect for cold and flu fizzes/bombs. Also good for handmade bug sprays. "Need to add more than .9 percent"
COMMENTS: I have used this product repeated with absolute the best resilts in smell and quality. COMMENTS: I love the smell of eucalyptus and it is great when you are suffering from a stuffy nose. I have used this in soap both melt and pour and cold and hot process soap. I have not used it in my lotion bars yet but I think it would be great in those as well. "One of my all time favorite scents"
COMMENTS: This is well behaved in cold process, and I find it to be wonderful, I did get a little more ashing than usual though. COMMENTS: Performs well in soap, blends well with other essential oils. One of my go to scents for soap, liquid soap and body butter. COMMENTS: This is by far some of the best Eucalyptus I have purchased! It smells great! I use it in my bath salts and massage oils! I highly recommend this oil! COMMENTS: I like this because of the skin benefits and good price. COMMENTS: I love eucalyptus! I use it in everything around the house. This is a perfect, clean, oil. Highly recommend! COMMENTS: The eucalyptus scent has stayed true through the cold process method and I did not have to use a whole lot of it to get a nice scent mixed with peppermint EO. Will definitely order more. COMMENTS: Eucalyptus is a must-have. This is a good quality one at a good price. COMMENTS: Can't get enough of this EO! Perfect for our customers! COMMENTS: Refreshes air when spritzer in air and helps sinus issues or sniffles. COMMENTS: Great scent! I love to pair with spearmint in CP soap! COMMENTS: Everyone loves this smell in my soap. COMMENTS: Used this for a bath salt for my dad, he loves minty/menthol smells, and he loved it. Will defiantly be buying more in the future. COMMENTS: used in my cp soaps. Great smell and can be used alone or mixed with another fragrance. "Very popular scent when combined with lemongrass"
COMMENTS: Popular scent when combined with lemongrass and easy to work with in CP soap. COMMENTS: This is awesome!! I use it in soaps and bath salts/fizzies. Perfect clean scent. COMMENTS: I use a LOT of Eucalyptus in my products. 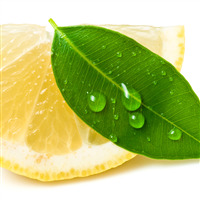 My customers love the vaporous fragrance as well as the many benefits derived from Eucalyptus. I love it in CP and M&P soaps, body scrubs, lotions, bath salts and especially balms. You just can't beat this product for all-around usefulness. I like the quality of this as well. Some Eucalyptus oils have a very harsh smell...and this does not. It is a smooth, refreshing scent that everyone seems to love. COMMENTS: Nice scent not too overpowering. "Great for Bath Salt Soak"
COMMENTS: Great for Bath Salt Soaks! I get a lot of requests for them - a great cold season seller! COMMENTS: I use this essential oil in both cold process and melt and pour soaps. It is extremely strong - you don't need as much as some other essential oils - and the scent lasts forever. People have a tendency to love eucalyptus especially when coupled with additives and exfoliants with healing properties. • You don't need much! COMMENTS: So far I've used this scent in melt & pour and CP soaps, as well as bath salts. Great scent--good for men as well! COMMENTS: Such a wonderful aroma to inhale....lovely. Thanks WSP. COMMENTS: Perfect perfect eucalyptus! Nice and strong! Blends great in CP soap and bath salts, would highly recommend! COMMENTS: This should be in every soap makers supply list! Lovely in soap!! COMMENTS: I add this (and other EO's) to my Muscle Rub and it absolutely wouldn't be the same without it! COMMENTS: This is a great smelling EO. Of course a little goes a long way with this one but it's so fresh and clean and definitely wakes you up in a good way. This EO has so many uses and is such a great quality. COMMENTS: Great price and a wonderful smell! I can't wait to try it in my bath salts! COMMENTS: This is one of the best selling scents and I recommend and will always purchase this oil. COMMENTS: This oil has so many uses that it's a must have for the home! "High Class and Best combination"
COMMENTS: Love it and again you did not dissapoint me with this one. I had to use only a little to add a unique combination to scenting and it did. It did the trick in creating a balanced scent and made the soap high end. COMMENTS: I really appreciate all of the benefits of this essential oil - antiviral, antibacterial, expectorant, anti-infectious, and an anti-inflammatory! 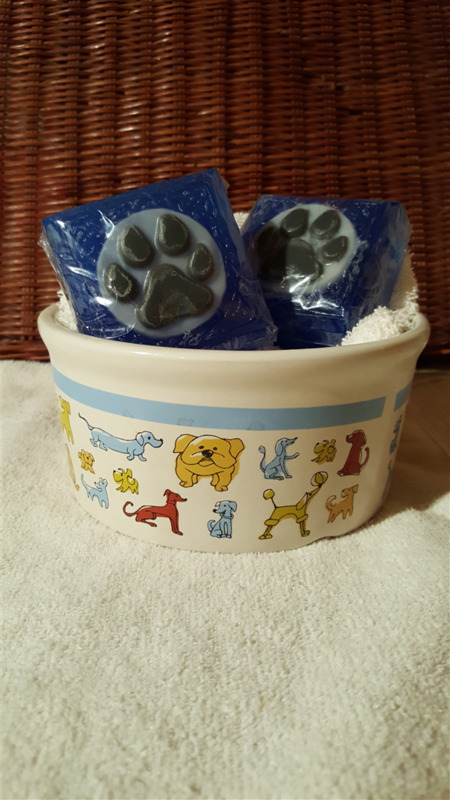 My customers report that it reminds them of Vicks Vapor rub (lol), but they love that smell! The 2 oz bottle was HUGE considering a little goes a long way!!! "Very good quality Eucalyptus EO." COMMENTS: True strong scent. Used in CP soap with no problem. This scent sticks! Very good quality compared to others that I have tried. COMMENTS: This is so great for spa type lotions and soap. very fragrant and a best seller!! 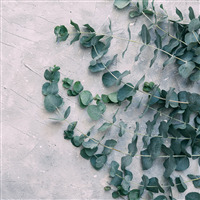 "Wonderful Eucalyptus and great price"
COMMENTS: I love this Eucalyptus, it is strong and true. It doesn't accelerate trace and is always a top seller. I make lotion and salts during the winter months and customers love it, is nice when you have a stuffy nose. COMMENTS: Eucalyptus- Can I just say WOW when it comes to the EO's provided by this company? This was one of several EO's and some MP soap base that I got to get organized for this always busy holiday season. When I opened up the box, it was clean, inviting, and wrapped perfectly, all items that is. I opened all of my EO's up and took a good whiff as well as put my husbands nose to the test and he really loved this EO. Says it smelled very clean, fresh and would love to have some soap with this scent ASAP. My husband is very picky when it comes to how he smells, so if this EO is something that he loves, it is really worth a whole lot. Thank You WSP!!! COMMENTS: All my products when I used this oil have been wonderful! 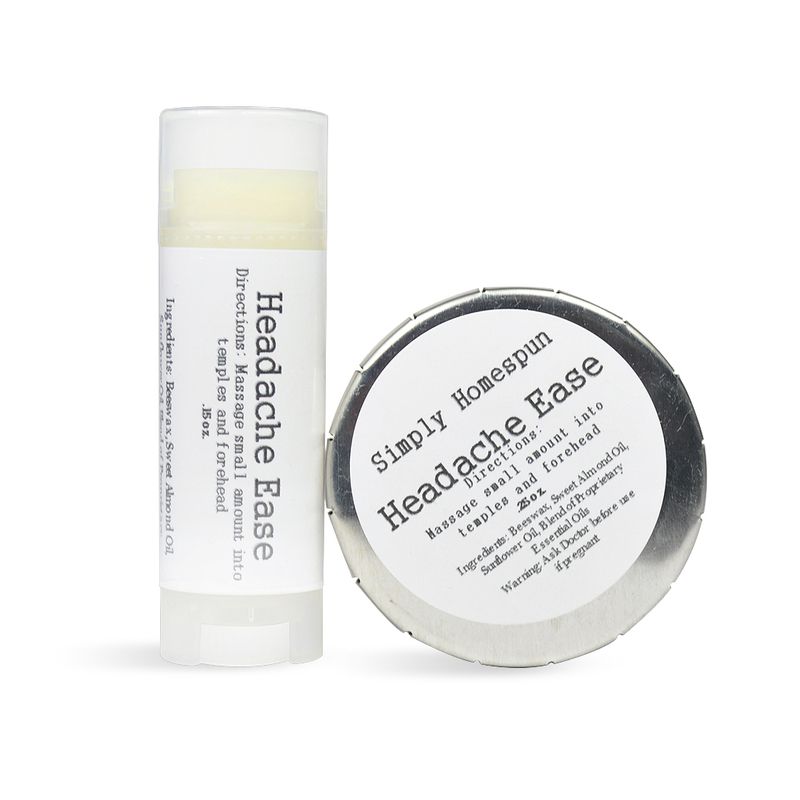 It is nice and strong without being overpowering and clears up my sinus without giving me a headache. Overall, it is a wonderful EO and when mixed with other EO, it is even better. COMMENTS: Awesome scent in soy candles. • Customers love the candles made. "A Must Have in My Pantry!" COMMENTS: This is a wonderful natural disinfectant. I use a couple drops in my laundry. 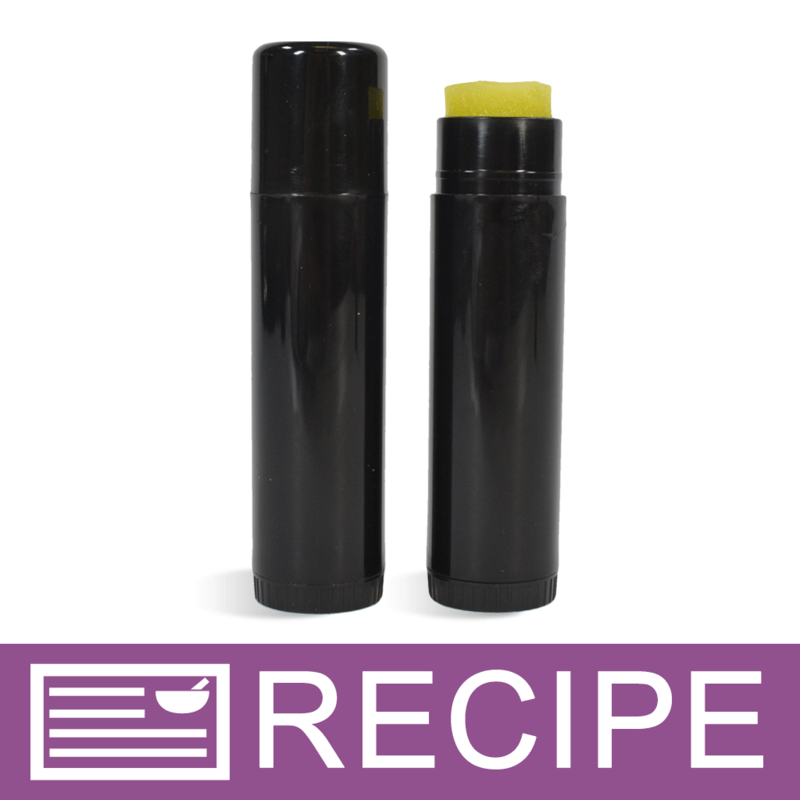 Makes a great decongestant chest cream and excellent rejuvenating bath fizzies. A staple in my house! COMMENTS: used in many EO blends for soap, nice and strong, a staple for me. COMMENTS: Great EO to use in CP soaps - smells really nice. Blended it with Lemon EO for my cold process soaps and both scents still good after 3 weeks. Will buy again! COMMENTS: This eucalyptus is a nice and strong. I use it in my Eucalyptus Mint combined with Peppermint and Spearmint essential oils and it is great. COMMENTS: This essential oil works well in liquid soap. Be sure to only use a tiny bit as this stuff is powerful. My customers love it. COMMENTS: My husband likes a tea tree and eucalyptus blend, and this eo smells like it has a hint of tea tree already in this oil. It smells amazing, and my husband loves it!!! "Mmm, Mmm Customers Love It"
COMMENTS: Have used in everything in my line including soap, lotions, candles & lip balm. Customers & myself are extremely happy with this certified oil. Very potent, use per directed percentages. COMMENTS: Exactly what you'd expect eucalyptus to be. Very strong. One of my favorites. COMMENTS: I use it either alone or mixed with a little lavandin EO before I go to bed on my arms ( I have carpal tunnel) and it helps me sleep through the night without pain! I love it! COMMENTS: The sent is perfect. I love this as a room freshner. COMMENTS: THIS IS A FAVORITE OF MINE, AS I ALSO USE IT MIXED WITH A LITTLE SWEET ALMOND OIL, AND I RUB IT INTO MY SORE MUSCLES AND ON MY SPINE TO HELP RELIEVE MY ARTHRITIS. IT IS KNOWN FOR HELPING TO RELIEVE ARTHRITIC PAIN, PLUS IT SMELLS NICE. "Can this be used for Lip Balms?" Staff Answer The IFRA usage levels state this can be used in a lip balm. We would recommend a very small amount if using, such as 1%, as this is a very strong oil. "I have both the Eucalyptus 80/82 and the Eucalyptus 80/85, and am wondering which one will have better scent retention in CP soap? " Staff Answer We have used the 80/82 in CP with good results. We recommend reading the reviews for both of these oils to make your own decision. Some people state they perform well while others said they added clay to anchor the scent. "What does Pure 142 mean "
Staff Answer The oil is certified 100% pure. The number 142 is for our warehouse purposes only. "can this be used in diffusers and humidifiers? the point being, is it safe for inhalation for those with respiratory difficulty?" Staff Answer This MSDS on this essential oil lists that it is H333: May be harmful if inhaled so we do not suggest using this fragrance in diffusers or humidifiers. "I notice that his item has a safe usage limit of 100% across the board. Yet, the Eucalyptus 80/82 has a safe usage limit of 2-5%. Why is that? One post said that this version has a higher cineole content and I would have expected this version to be the same usage limitations or lower? Thanks"
The Eucalyptus 80/82 is Cold Pressed and has a higher potency where as the Eucalyptus 80/85 is Steam Distilled and has a much weaker potency from the amount of water used in the distillation process. The main difference between the two is the extraction method. The purity is the same, but the potency is different. Also, Cineole is the component in the oil that gives it the camphorlike odor and does not affect the strength of a fragrance. "You are listing that "IFRA Maximum Skin Exposure Levels: Lip: 100.0%" Is this a mistake? 100% in lip products?" Staff Answer This is NOT a mistake. We have double checked the listing with the manufacture. 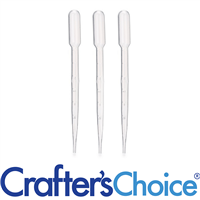 The IFRA rating for our Crafter's Choice Eucalyptus (80/85) EO is 100% in lip products. "If you are using two different essential oils in the same product at maximum usage rate for each per IFRA guidelines, should this amount be halved for each EO since you are using both oils?" Staff Answer In terms of skin safety, no, you can use the full amount allowed for each EO. However, you may need to reduce the amount based on what type of product you are using the EO's in. You need to be sure not to exceed the maximum percent allowed for the product to ensure that the quality of your product is not compromised. "What is the percentage rate for essential oils use in candles?" Staff Answer There is no restriction on the amount of Eucalyptus (80/85) EO that can be used in candles according to IFRA Application Guidelines 11.A.1. This information can be found under MSDS/IFRA Documents, IFRA Application Guidelines for all of our fragrance and essential oils. "What does the "(80/85)" or other numbers mean after the different eucalyptus oils?" "The 80/85 means that the oil has been rectified so that the cineole (also called eucalptol) is increased from the crude up to 78% and rectified up to 85%. This increases the scent." "As for melt and pour bases...what percent of oil per pound of base? Thanks! " "Are there any WSP EOs that are not safe to use in a perfume? " EO's will have a skin safe usage level which MUST be followed. Some EO's can only be used in very minimal amounts while others can be used at or near full strength. 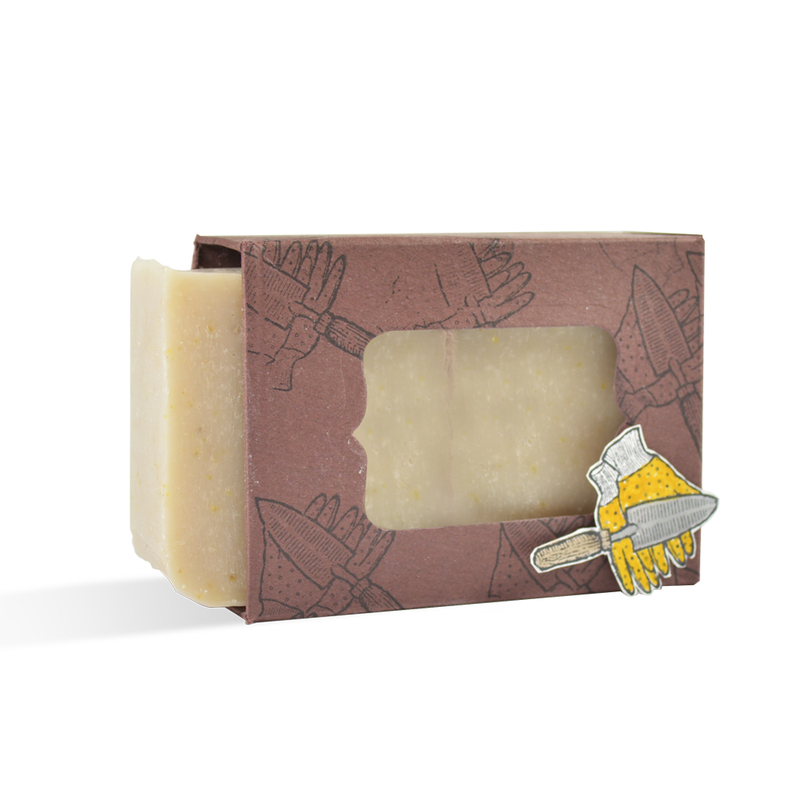 "What percent amount per pound of oil should I use for cold process soap, for both body bars and face bars?" Staff Answer Depending on the strength you are seeking, I would use 6% in a body bar and 1-3% in a face bar. Eucalyptus is a very potent essential oil. I would start with .5oz per pound of soap and use less or more from there. I have added 5% before and too much essential oils creates a very unfavorable scented bar.